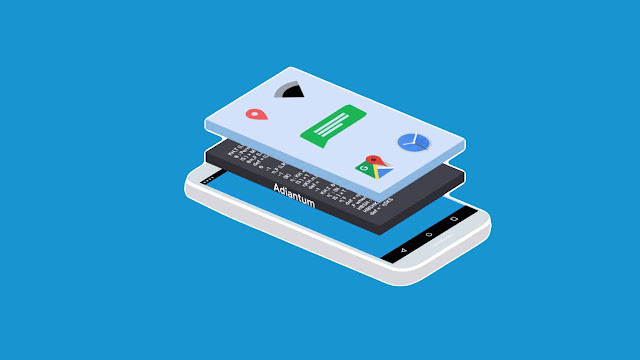 Web authentication (WebAuthn) makes it possible for browser users to access websites with an authentication device like biometric identity proof using a smartphone's fingerprint reader or Face ID, and some other alternatives, without resorting to a username and password. While the major browsers have already enabled support for the Web authentication API, with Microsoft Edge, Google Chrome and Firefox (Starting from Firefox 60) allowing direct access to secure websites that are compatible with WebAuthn using physical security keys. The Firefox maker, Mozilla has promised to extend support for Windows Hello with Firefox 66 to bring more ease to the password-less experience for the users of the browser; this means that if you sign in to Windows 10 PC using fingerprint sensor, facial recognition, FIDO2 security device or PIN via Windows Hello, it’ll be easier to sign in to Microsoft services with Firefox 66. Windows Hello logs you into your devices 3x faster than a password using your camera to recognize your face or sensor to read your fingerprint, either way Windows Hello recognizes you instantly. Mozilla had been battling with the Web authentication bug, which according to J.C. Jones, the web authenticator editor for Mozilla, “WebAuthn no longer works on Windows Insider builds, as compatible security keys are no longer available via the USB HID interface, basically, u2f-hid-rs will stop supporting Windows 10+. But starting with Firefox 66 or 67 (and ESR 60) the Windows Hello API will be enabled to interact with Web Authentication. 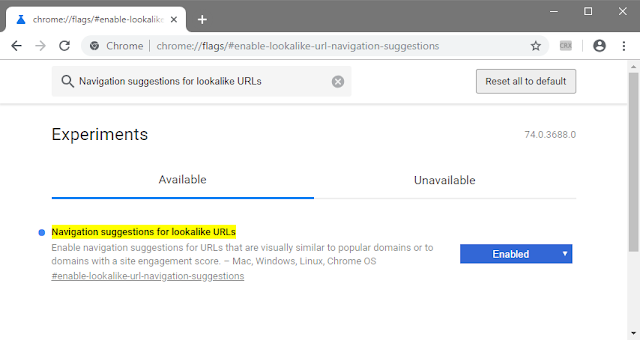 The fact that Firefox is the first browser to support WebAuthn, with the technology now fully advanced, it is now significantly more capable than earlier attempts to support physical authentication keys. Mozilla has entered into a partnership with Scroll, a premium news service startup that charges monthly subscription for ad-free news from select publishers, in its bid to try and separate web contents from advertisements. While Scroll's model is still in the works, which when officially launched will charge subscribers a flat monthly fee for access to ad-free news from a variety of notable publishers, with the promise of delivering better returns than what the publishers get from conventional on-page ads. The collaboration with the Firefox browser maker is yet another revenue exploration model for Scroll, with the separation of online advertising from Web content giving more exposure to the nearly 30 media companies who have shown interest in the deal. Scroll is currently funded by top media organizations which include, the New York Times and some venture capitalists, with the goal of building a web where users satisfaction is first priority without compromising on revenue. It has proposed a $5 monthly subscription which give users access to premium ad-free content on anything not behind a publication-specific paywall. Mozilla have from inception advocated for an internet that puts users first, and also leading the effort to better the users experience on the web, with issues such as tracking and data privacy on the front burner. The emerging new cellular networking technology, 5G is already saddled with serious flaws that could transform it into a snooping risk, which can be used to intercept phone calls and track the location of mobile devices, according to reports by a group of academic researchers. 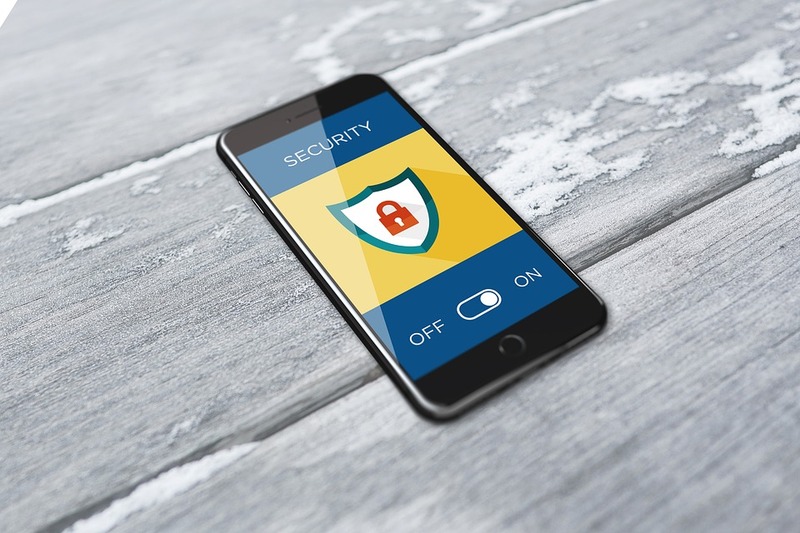 While the vulnerabilities mark the first time such flaws have been discovered to affect both 5G and the most widely used wireless cellular technology at the moment, 4G which hitherto has been hailed as a super-speed and more secure technology. 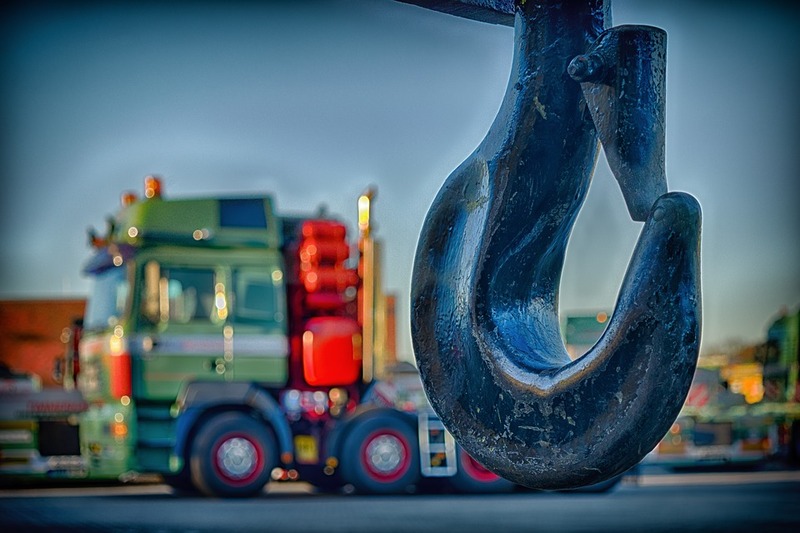 The three-pronged attacks scenario recorded by the researchers is described in details in the paper presented at the Network and Distributed System Security Symposium (NDSS 2019) which is holding in San Diego, starting from February 24-27, 2019. With the first attack, called Torpedo, which exploit is tied to weakness in the standards' paging protocol used in notifying phones of an incoming call or messages; while the researchers attempted multiple calls in a short duration which allowed them to pinpoint the device and send fake text messages. They were also able to mount a denial-of-service attack, and Torpedo facilitated two other additional exploits, making it possible for any attacker to access a device's ISMI, that is, the unique identifying number for the GSM subscriber's device, using IMSI-Cracking brute-force attack. And the third attack, called Piercer, tend to pair the ISMI with the target's phone number, allowing full location tracking, with all attacks haven been evaluated and validated using commodity hardware and software, as claimed by the researchers in their paper. The 5G cellular protocol is even vulnerable to Stingrays, the surveillance tools used by the FBI to surreptitiously track the locations of targets' mobile devices. 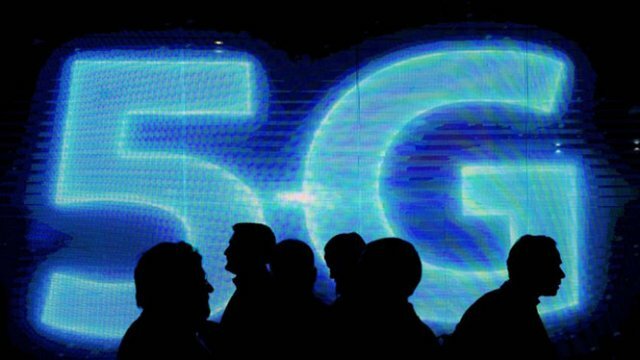 The emerging cellular technology, 5G is supposed to enable supercharged speeds for mobile devices, with low latency, and perhaps opens door for more technological innovations such as self-driving cars, mixed and virtual realities, and also deliver a higher level of security. Microsoft unveiled HoloLens 2 at the Mobile World Congress (MWC 2019) in Barcelona, with the company's head of AI and Mixed Reality pinpointing some significant changes to the first generation of the Mixed Reality device. While the original Mixed Reality device was introduced in 2016, but the many shortcomings of the first generation HoloLens made it less suitable for business usage as it lacks support for modern graphic technologies, and so, saddled with low processing capabilities. HoloLens 2 will work with Microsoft's Azure cloud, bringing the Remote Rendering technology from the power of Azure cloud to boost the headset’s image processing capabilities. Microsoft has also redesigned the display system, now holographic objects look more real and sharp, with the promise of bringing the Unreal engine to HoloLens 2 in May. The company have equally added a time-of-flight depth sensor, and enabled direct manipulation of digital objects. Alex Kipman, the inventor of the original HoloLens, announced what he calls Spatial Anchors, ways in which “Internet of holograms” could be developed to share three-dimensional images with ARCore by Google and Apple’s ARkit. Some other key improvements in HoloLens 2, include: more than double field of view from the first-generation HoloLens, measuring approximating 2,000 pixels while still keeping the original’s pixel density. And there's the capability of ten-point touch interaction for holograms, complete with hand sensing, and a new UI allowing users to interact with buttons and holograms. 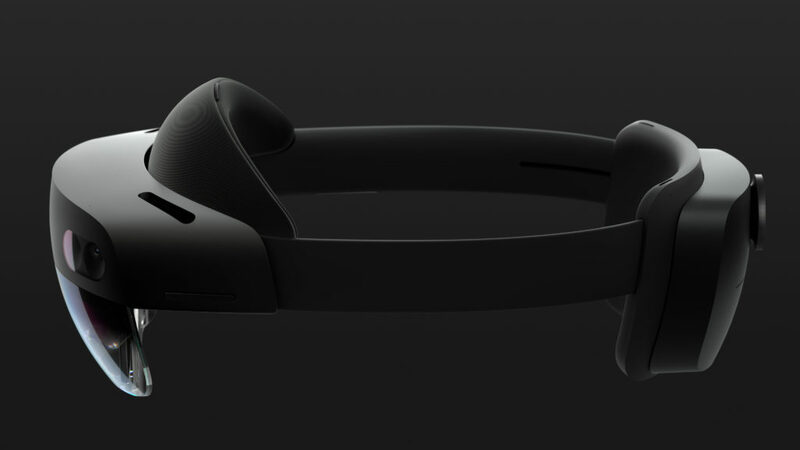 Microsoft had only published very few specifications on the HoloLens 2, but some key known facts are that it will run on a Qualcomm Snapdragon 850, and will be lighter and more comfortable to wear than the former. Additionally, HoloLens 2 will adapt to the movement of your hands or fingers, which will enable the manipulation of objects in the real world; and besides the gestures, it will also listen and react to vocal commands. WinRAR, a file archival utility for Windows, which enable users to create and view archives in RAR or ZIP file formats, developed by Eugene Roshal of win.rar GmbH has a bug that has gone undetected since 2005. 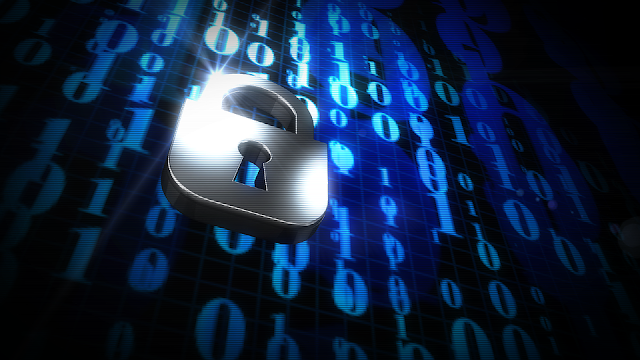 According to security research firm, Check Point, the WinRAR bug prompt users to buy the software, though there is an option to click on “next time” and continue the extraction of files, but it leaves over 500 Million Windows users at risk. The researchers found several crashes in the extraction of archival file formats, including: RAR, LZH and ACE that resulted by a memory corruption vulnerability as Out-of-Bounds Write, while the vulnerabilities isn't trivial because the primitives offered limited control over the overwritten buffer. WinRAR employs a dll (Dynamic Link Library) named unacev2.dll for parsing ACE archives, and this dll turned out to be a dated dll compiled in 2006 without any protection mechanism. 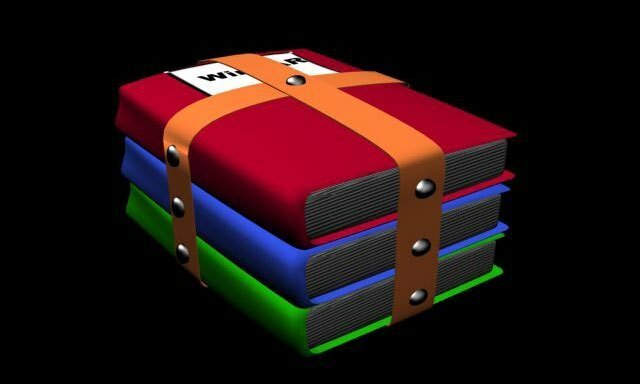 The WinRAR bug allow attackers to extract executable files from a Windows PC’s startup folder, which makes it to automatically run on every bootup, and the vulnerability is further exacerbated by the fact that any malicious ACE archive can rename to a RAR compression format without escaping the exploit. The developers of the popular file archival tool WinRAR has already issued a patch for this vulnerability. 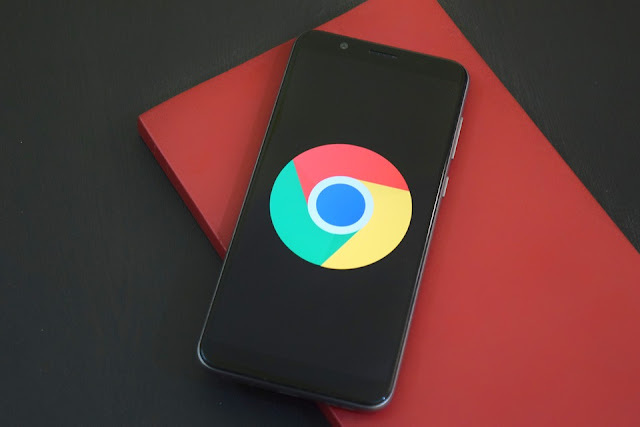 However the software will need to be updated to version 5.70 beta 1, released last month, by the users to ensure security for their devices from this major flaw. 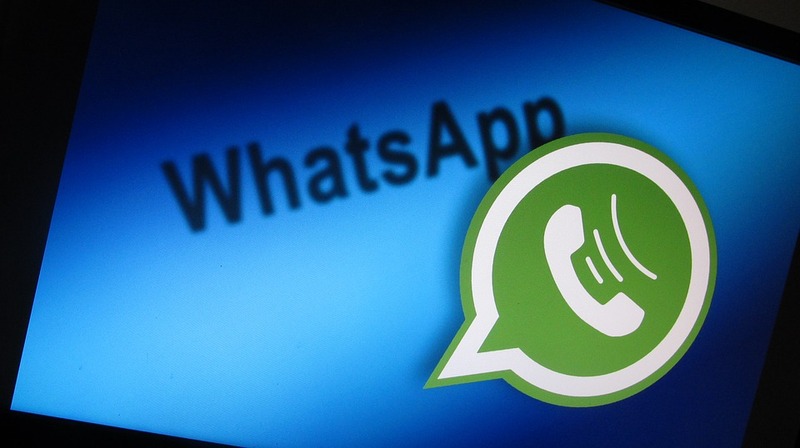 WhatsApp launched a biometric authentication feature for its App on iOS in January, whereby users can choose to require Face ID or Touch ID authentication in order to unlock the application, as additional security measure. But with recent findings, the new security feature isn't quite secure after all, as a bug is allowing iPhone users to bypass the security mechanism and able to launch the WhatsApp application without any verification either via Touch or Face ID through the iOS share sheet. 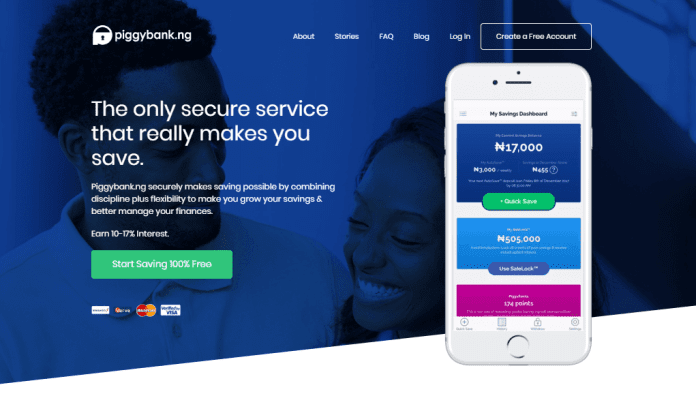 The security feature allowed users to set verification to be required immediately upon log-in, with the need to apply Touch ID or Face ID each time they wish to access WhatsApp, or at specific intervals which could be up to an hour. Albeit, the security feature failed whenever a user select any interval option other than “immediately" and when users need to select WhatsApp on sharing media via the share sheet, resulting the users to be taken to the WhatsApp app, while the Touch ID or Face ID options fail to pop up for authentication. The failure to authenticate happens if the user has set the time to enable Touch ID or Face ID for authentication to either “after one minute”, “after 15 minutes”, or “after one hour” which makes it possible for anyone to access WhatsApp without fingerprint or facial recognition. It remains unclear if the bug is from WhatsApp end or if it is rooted in the iOS platform, however WhatsApp has responded by acknowledging the bug and promising that a fix will be available shortly. It is recommended that users should set the screen lock option to "immediately” to mitigate the flaw until a patch is made available. WootCloud, an IoT security research firm disclosed its discovery of a botnet based on Mirai dubbed OMNI that infects business video conferencing systems from Polycom, with additional three known botnets targeting same systems, and also Linux-based embedded devices. While the discovery was announced in August, 2018, almost all models of Polycom HDX series of enterprise audio/video conferencing devices were vulnerable, which vulnerability could allow an attacker to launch a brute-force attack, DDoS attack and also turn the compromised conferencing devices to a proxy for Command and Control (C&C) routing communications. OMNI represents one of the most severe IoT security concerns in the enterprise conferencing systems, which is harnessing the power of open-source software packages like BusyBox and WGet that comes with the Polycom devices through bypassing the various authentication mechanisms. According to the researchers, the attacks evades traditional security controls and procedures, while companies have developed blind spots for monitoring such devices, so can't see the attacks to thwart them, which reemphasized the fact that smart connected devices inside enterprises remain the new attack vectors in the IoT era. And Mirai infected hundreds of thousands of IoT devices which were used to launch some of the largest distributed denial-of-service (DDoS) attacks in history. 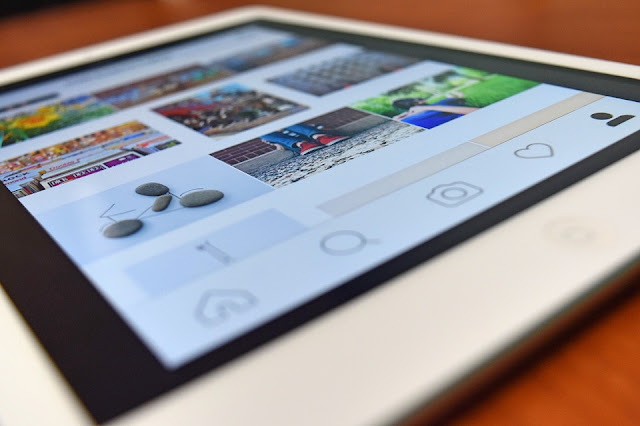 It primarily spread in a worm-like manner through Telnet connections by taking advantage of the fact that most users don't change their default administrative details on smart devices. Albeit, the original Mirai botnet is now inactive, but the source code has been replicated as base for at least 13 new other botnets, bringing more sophistication and improved infection methodology. 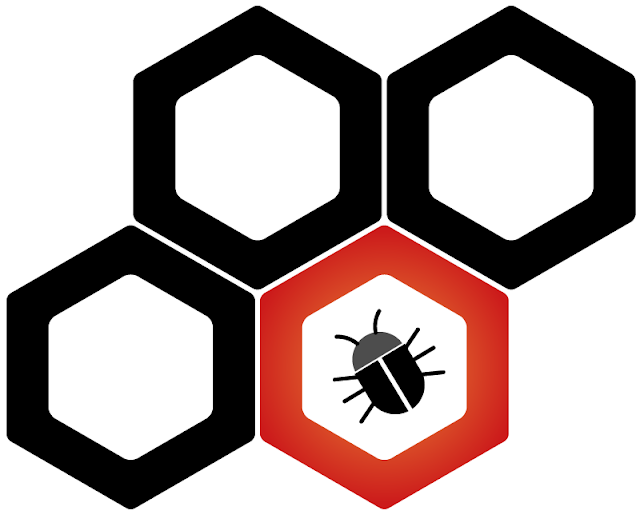 WootCloud has since reported the botnets to Polycom, and the company had on February 20, 2019 issued security advisory warning customers that Polycom HDX endpoints running software versions older than 3.1.13 contain security vulnerabilities that have been previously listed on the Polycom Security Center which can render HDX endpoints vulnerable to takeover by a botnet. Polycom also issued a security advisory back in January to warn customers about the persistent cyber threats that target unified communications devices deployed in a less secure manner for which the default credential haven't been changed. 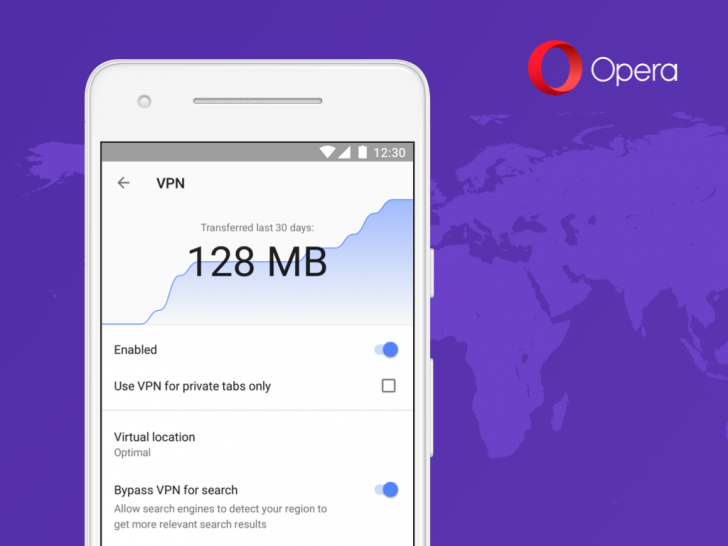 Opera Software retired its free VPN app in April last year, which allowed users to avail the unlimited VPN to browse on smartphones and tablets, but little did users know that the company was cooking something new; Opera's free VPN is back. 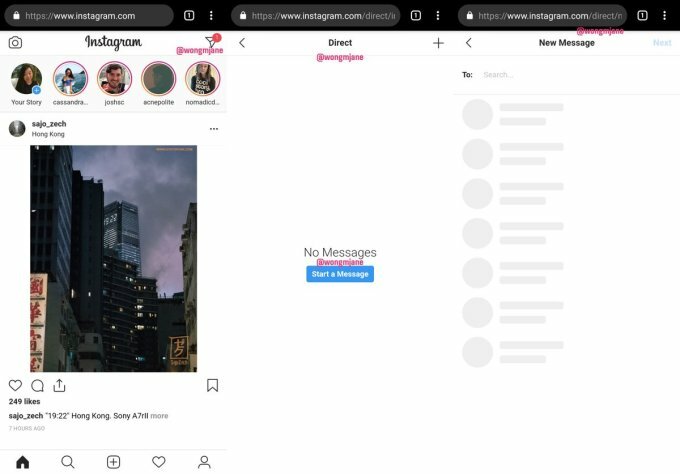 Now, it’s available within the Opera browser for Android, and just as free, unlimited and easy to set up and use as the VPN app that was shutdown, basically its more like the VPN on the desktop version of the browser. 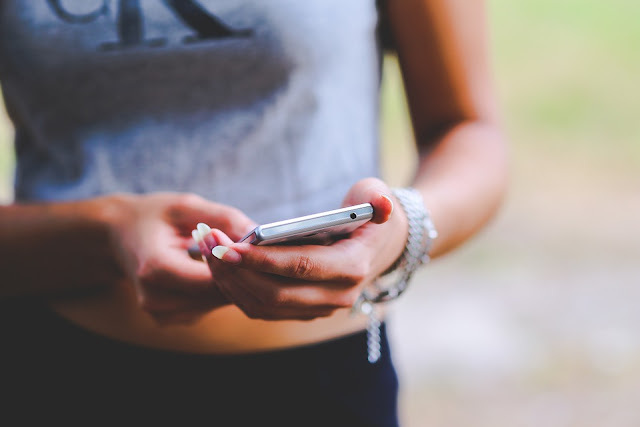 While VPN is required for privacy and security purposes, as it allows you to route your device's data via a secure connection on linking out into the open internet. 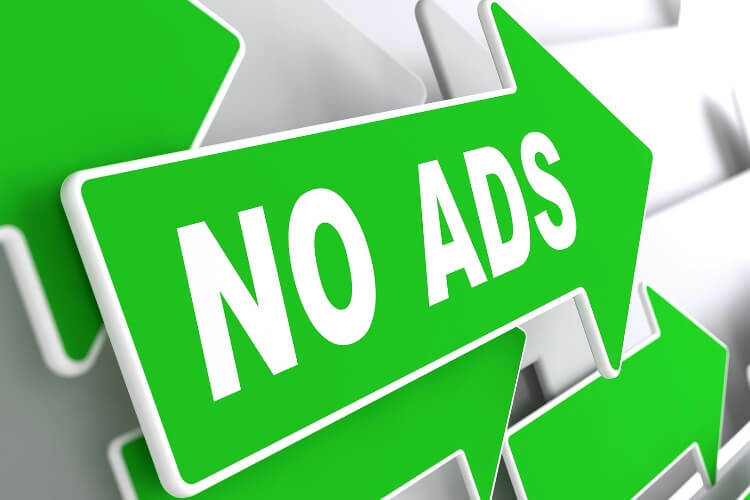 Albeit, many free VPNs have come to serve ulterior motives, by retaining logs of users activities especially for targeted advertising. Opera, however has assured that its free VPN service will keep zero logs, and will not track your online activities. Firstly, you’ll have to download Opera browser for Android, which is quite different from Opera mini browser. And install it on your Android phone, then tap the “O” icon from the bottom right corner, and tap on Settings to flip the VPN toggle to Enabled. 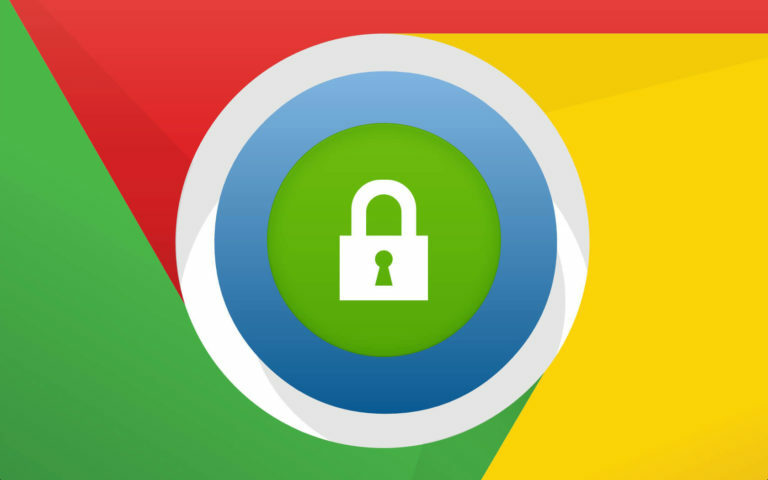 Within the VPN setting there are options for limiting to private tabs, virtual location and bypassing the VPN for search engines, and also a snapshot of data, mostly as it offers automatic protection without any fuss. And you're not required to sign in to Opera account to start using the free VPN service, once enabled, it replaces IP address with virtual IP that makes it more difficult for sites to track you. There are also options to choose a VPN server region or let the app decide, and it is recommended to use the VPN only for private tabs. 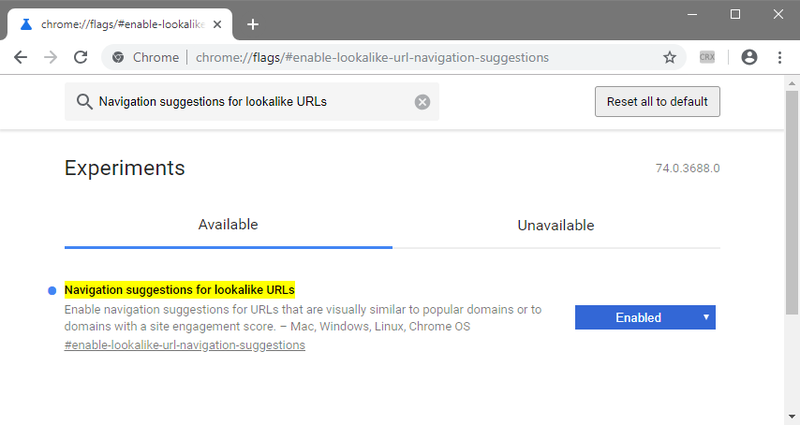 But, you can use it always with the exception of when searching if you want to get local results. The Debian-derived Linux distribution designed for penetration testing and digital forensics, Kali Linux has received its first update for 2019 with a bevy of new features, which includes: support for Metasploit version 5.0, Linux kernel 4.19.13 and several bug fixes. Kali Linux is maintained and funded by Offensive Security Ltd, and serves as the go-to operating system for cyber security enthusiasts. 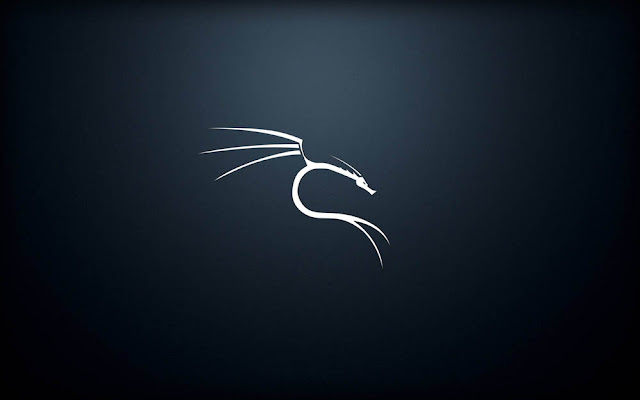 While Kali Linux has satisfactorily served the cybersecurity world by providing bespoke packages for theHarvester, DBeaver and many more tools that help Penetration testers in various stages of the test to gather information such as emails, hosts, employee details, open ports and domains from different sources. The updated Kali Linux comes with a number of improvements and new features including new json-rpc daemon, search engine, and integrated web services, and new evasion modules coupled with the support for writing shell-code in C.
And the support for Metasploit version 5.0, introduces multiple new features like the Metasploit’s new database and automation APIs, expanded language support, evasion modules and libraries, improved performance and more. Albeit, the update to Metasploit was released last month, coming after almost 8 years with the last version 4.0 haven been released in 2011. Kali Linux 2019.1 also boasts of an upgraded kernel version 4.19.13 which supports the use of Banana Pi and Banana Pro single board computers, and Veyron has been moved to a 4.19 kernel. The virtual machine and ARM images have been updated to 2019.1 and Raspberry Pi images simplified, with no separate Raspberry Pi images available for users with TFT LCDs as Kali Linux 2019.1 comes with re4son’s kalipi-tft-config script. You can find more information from the changelog to know the details of the bug fixes. While Windows 10 users had to resort to the “AppData” folder for the viewing or modifying of Linux files, Microsoft with the next Windows 10 update will be making it easier to access Linux files via WSL filesystem, as the former process is fraught with issues of data loss or corruption. The upcoming Windows 10 Version 1903 changes the Windows Subsystem for Linux (WSL), bringing support for easy access to Linux files, and users will be able to view and modify items from the File Explorer, by simply using the Command Line. According to Microsoft, Windows service and driver will act as client and communicate with the 9P server, whereby a 9P protocol file server facilitates file-related requests, which then, the server containing the protocols is also responsible for handling the Linux metadata which ensures that files remain intact even after the access. The process is as simple as typing in “explorer.exe” within a Linux shell environment and following the command, you would find a File Explorer within the Linux Distro. Then type “\\wsl$\\” in the Explorer window to access the Linux files. And you can perform several operations on the Linux files like dragging, copy & paste and more. Also, you can use the feature with Windows 10 Power Shell by simply typing “cd \\wsl$\Debian\” to change the root directory of the installed Debian system. Microsoft created the feature based on its community feedback! It welcome users to file any issues that they may find on its Github page: https://github.com/Microsoft/WSL for faster actions. The second point release of Ubuntu 18.04 LTS (Bionic Beaver) is now live, which follows closely on the heels of Ubuntu 18.04.1 LTS released in July last year, and as the norm, it is released in three editions: Desktop, Server and Core (for IoT devices and robots). While the popular operating system newest version is also available for Cloud platforms, along with the different flavors, such as Lubuntu, Kubuntu, Ubuntu Budgie, Ubuntu MATE, Ubuntu Kylin and Xubuntu. Developed by Canonical, Ubuntu is an open-source Linux distribution based on Debian, and of course free, with the community under a meritocratic governance model. Canonical provide updates on security and support for all Ubuntu releases, from the release date until it reaches the designated end-of-life (EOL) date. And the point releases ensure that every user downloading a fresh ISO from the official website get all updates and fixes in one bundle. The new support for hardware enablement stack (HWE) and Linux 4.18 kernel will enable Ubuntu to run on more devices and to deliver better graphics performance, for instance, this new update brings support for Pi 3, with Pi 2 supported image target, which is a good news to Raspberry Pi enthusiasts. 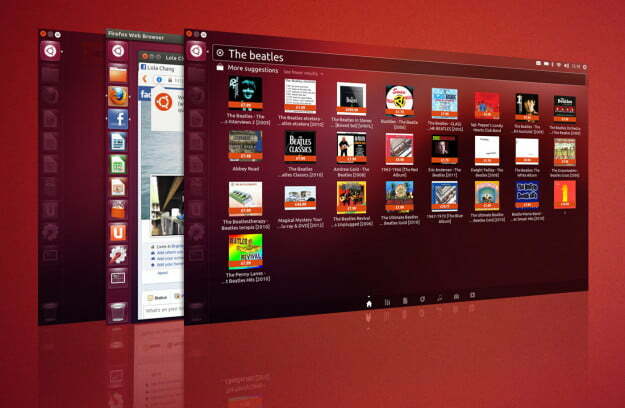 Ubuntu update is released every six months, with long-term support (LTS) releases happening every two years. The newest release is 18.10 (Cosmic Cuttlefish), while the most recent long-term support release is 18.04 LTS (Bionic Beaver), with support till 2028. 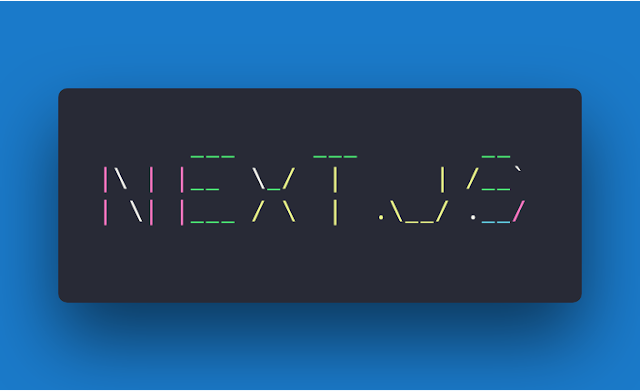 And the framework also help to reduce build-time memory usage and speeds up static export, with other improvements in Next.js Version 8 including: better static export, with faster static rendering through next export on multi-CPU machines. It is performed on output files which can be served directly without code execution on server. It offers build-time memory usage reduction, through contributions to the Webpack module bundler and this resulted in 16 times better memory usage without degradation in performance. And there are also improvements in prefetch performance, with Next.js router enabling the prefetching of pages for easier navigation, while a sample API authentication is included to show how to authenticate against external API in programming language. Google is currently testing AR navigation feature for Maps, which will allow users to use their smartphone camera and arrows on the screen to find their way around a given location. The feature, first teased at Google I/O developer conference in May, is now rolling out to a number of users under the Local Guides program, Google Maps community members who volunteers to contribute information about local businesses, and also engaged for the testing of new features on Maps. While the blue dot on Maps calibrates a meter or so away from real position, making the navigation feature unreliable most times, Google hopes to deploy the Maps AR navigation to makeup for the short comings. 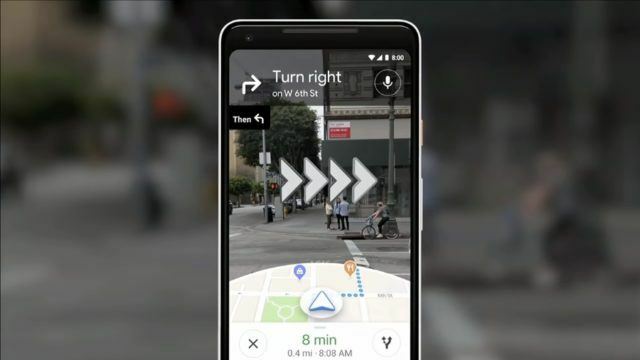 And once navigation is turned on, the “Start AR” button will appear on Google Maps, to avail the user a real-time view using their phone's camera. It helps by orientating the users when they are following a walking map, and also solves the common problem in getting out of a subway which is a great annoyance in many big cities around the word. And you'll have an idea of which way you're facing, so you won't have to wait for the little blue dot on Maps to point you in the correct direction. Google is seriously building more capabilities to Maps to make the app more useful and appealing to users, with bevy of new features like the "for you" tab offering tailor-made recommendations and the "match score" to show you how much likeness you may have for a local restaurant or business.